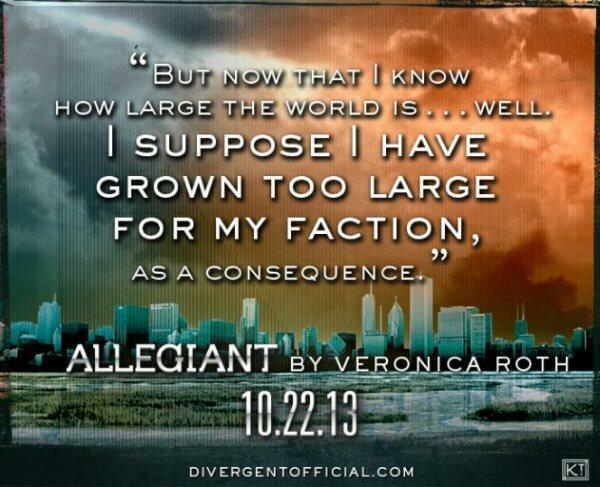 A new sneak peek inside Allegiant, the third and final book in the Divergent series! Who do you think this is from? Four or Tris?